Originally from Florence, he was a pupil of Baccio Bandinelli; the nickname “Dell’Opera” derives from his 20-year permanence in a studio at the Opera del Duomo in Florence. In 1560 he took over the works for the reliefs of the choir-screen of the Duomo, left unfinished upon the death of his maestro. He finished the choir in 1572 with a series of figures taken from the Old Testament, and continued working on the decorations of Santa Maria del Fiore with the statues of Saint James (1576) and Saint Philip (1577), placed in tabernacles in the pillars of the dome. 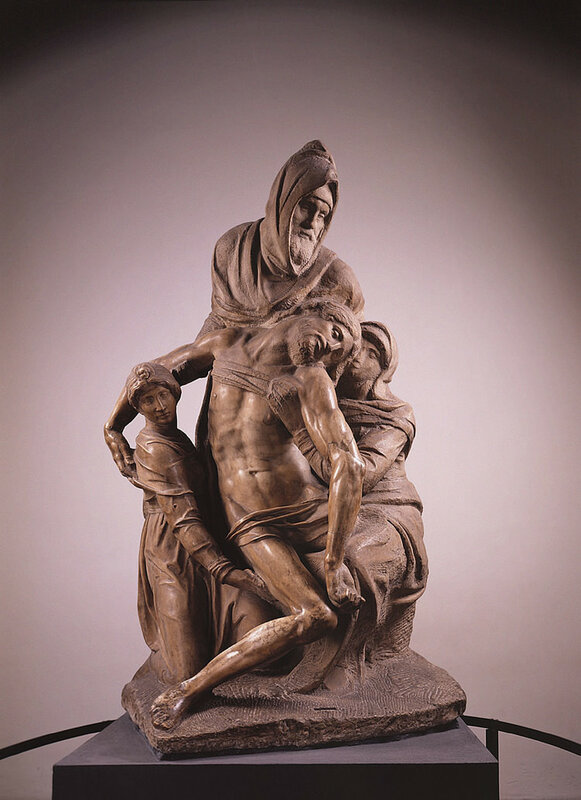 In 1564, he was entrusted by the Accademia del Disegno to create the allegorical figures of Architecture and of the Tiber River for the funerary catafalque of Michelangelo Buonarroti in San Lorenzo. 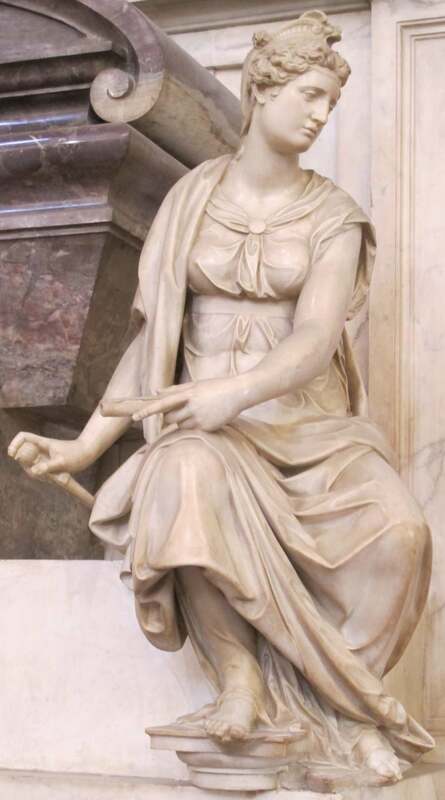 The Architecture statue meets with the favour of Grand Duke Cosimo I, who that same year commissioned the same figure for the tomb of Michelangelo himself in Santa Croce. He finished the statue in 1574, and it is certainly one of his tallest works. London’s Victoria and Albert Museum houses a preparatory sketch in terracotta. 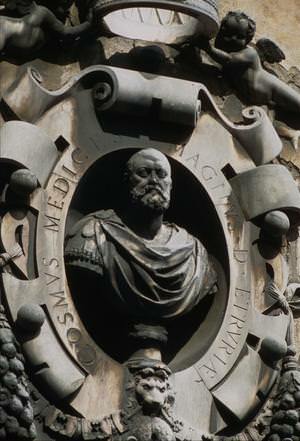 He continued working at the Medici court, just like his predecessor, creating the bronze Juno for the studio of Francesco I in Palazzo Vecchio. The statuette is accompanied by a peacock, an attribute typical of classical iconography to indicate the queen of the gods. The Florentine scenario of the times was rich in artists of great talent, but Bandini succeeded in asserting himself as a portrait painter, thanks to the extreme simplicity and effectiveness of his works: several busts depict Grand Dukes Cosimo I and Francesco I, and one representing Brunelleschi today located at the Museo dell’Opera, stand out for their exquisite workmanship. Like his maestro, he used marble from the Apuan-Versilia area as his raw material. 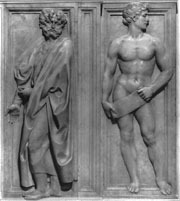 Given the climate of great competition that existed in Florence at the time, in 1582 he accepted the invitation by Francesco Maria II Della Rovere to move to Urbino. Here, he grew his activity, completely distancing himself from Bandinelli’s model. 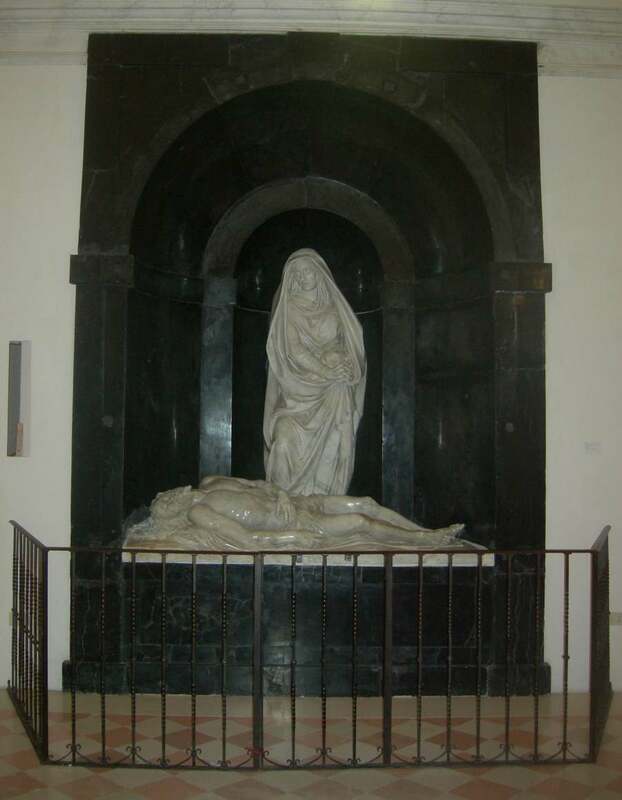 His highest moment is without a doubt a marble group depicting a Pietà dated 1583-86, probably destined for the tomb of the Duke himself, kept at the “Oratorio del Santissimo Crocifisso della Grotta” in Urbino. 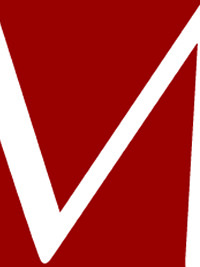 Unfortunately, many works from this period have been lost. 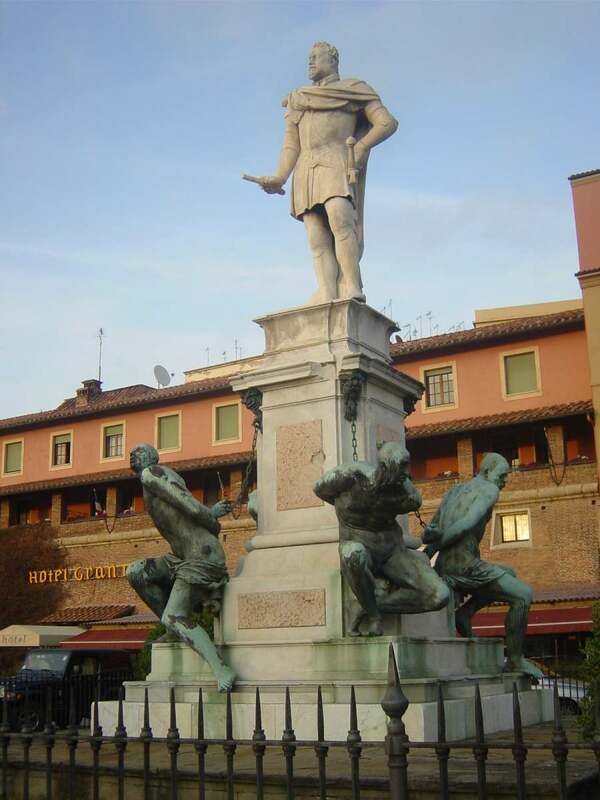 He never interrupted his relations with Florence: in 1595, he sculpted a statue of Ferdinando I de' Medici for Piazza della Darsena Vecchia in Leghorn, placed atop the base featuring The Four Moors by Pietro Tacca. And it is in Florence that he spent the last period of his life and where he died, in 1599.